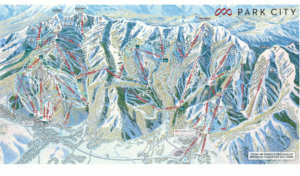 Park City Mountain Resort is the largest ski area in North America. Enjoy a world class ski holiday with skiing and riding across 7,300 acres of unspoiled terrain with 332 runs, seventeen peaks, twelve bowls, eight terrain parks, and North America’s largest superpipe. 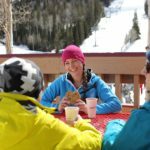 This world class mountain destination provide ski-in ski-out access to the slopes only minutes from the historic Main Street. 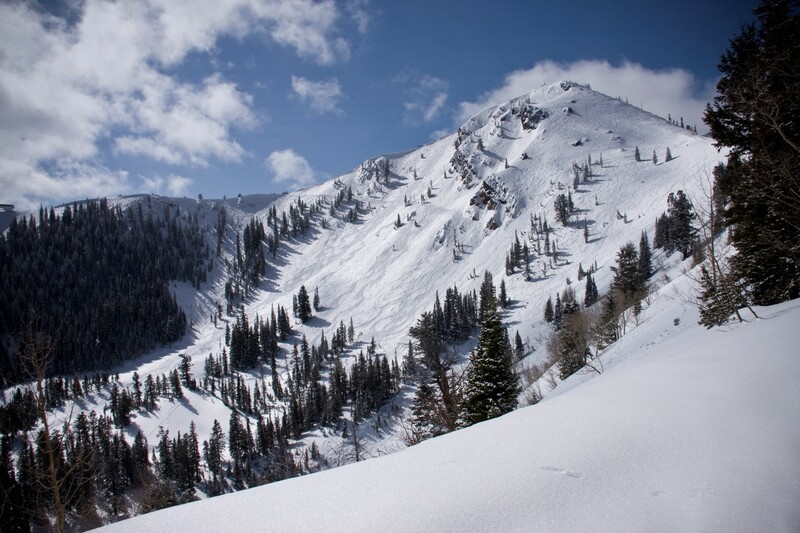 Skiers and boarders have access to 7,300 acres of terrain across its 17 peaks. 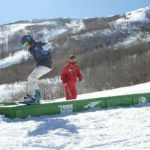 Featuring groomed trails, bumps, soft powdery snow and tree runs that are suited to every skier and boarder, Park City Mountain Resort has nearly 400 trails, eight terrain parks, a superpipe and 14 bowls. 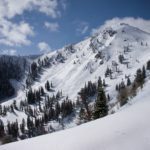 It’s this combination that keeps this destination consistently ranked as one of the top ski resorts in North America. 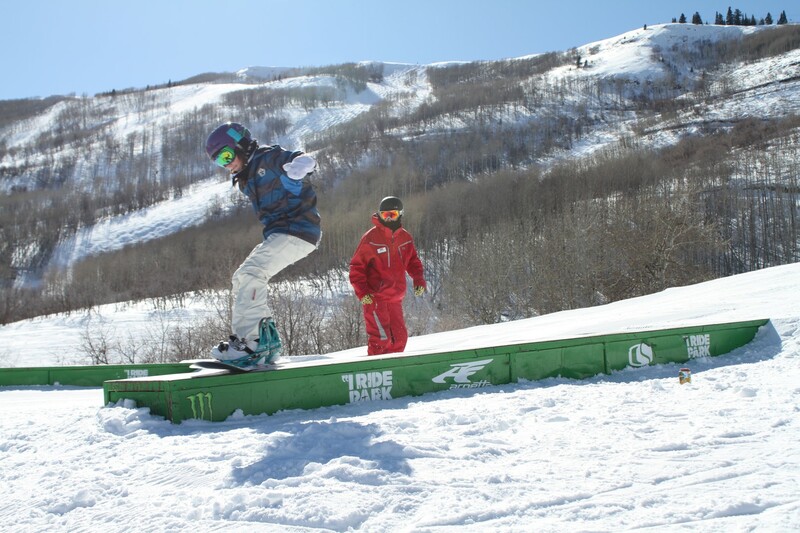 The ski/board action is just the tip of what Park City Mountain Resort has to offer. 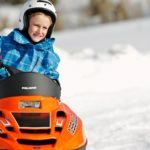 Located just 30 minutes from Salt Lake City, this destination offers an amazing amount of experiences including the thrill of bobsledding at Utah Olympic Park, hot air ballooning, dog sled rides, snow-shoe hiking or heli-ski excursions. Down in the scenic alpine town, Park City is a great place for more of your favourite pastimes: shopping, sampling award-winning restaurants, bars, clubs and historic saloons, luxury spas, and each year is the host to the legendary Sundance Festival. Averaging over 9 m of snow annually, and benefiting from the Alpine Desert climate, Park City Mountain Resort offers the perfect opportunity to ski and board in the ultimate snow conditions. 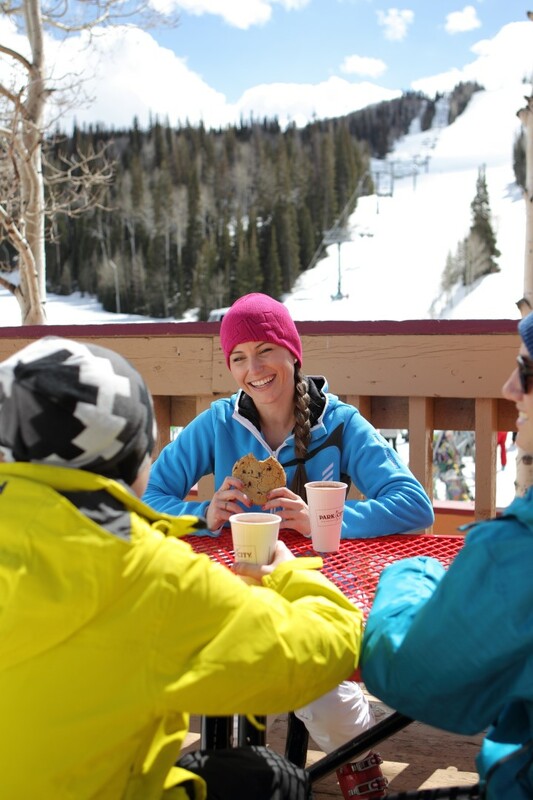 At Park City there is more on offer than just world-class skiing and snowboarding with amazing adventures adding to your ski/board winter experience. 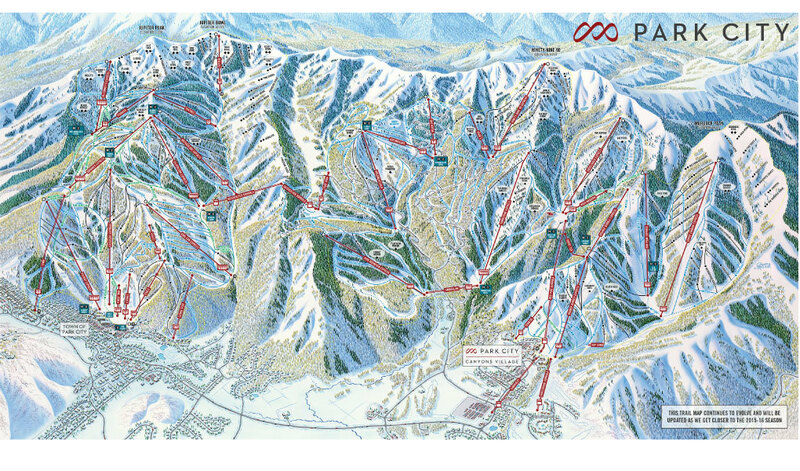 Park City Mountain Resort is only 35 minutes drive from Salt Lake International Airport. 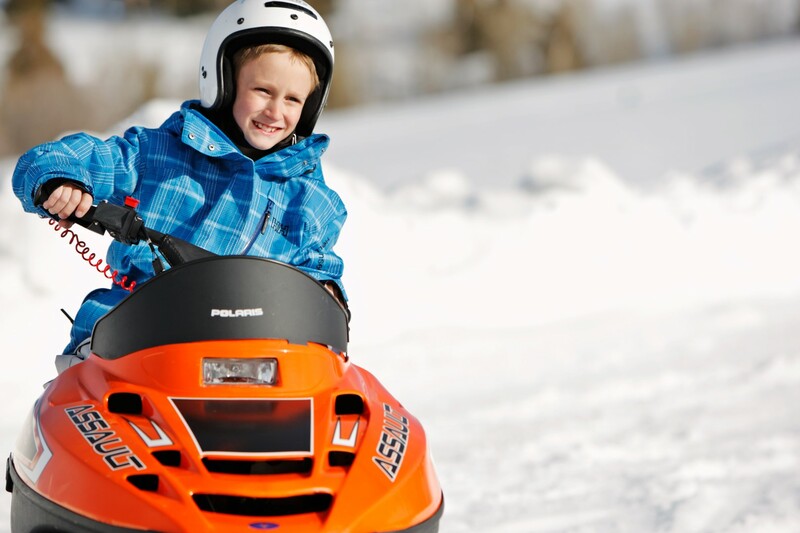 Park City Mountain Resort has a variety of accommodation options to choose from.